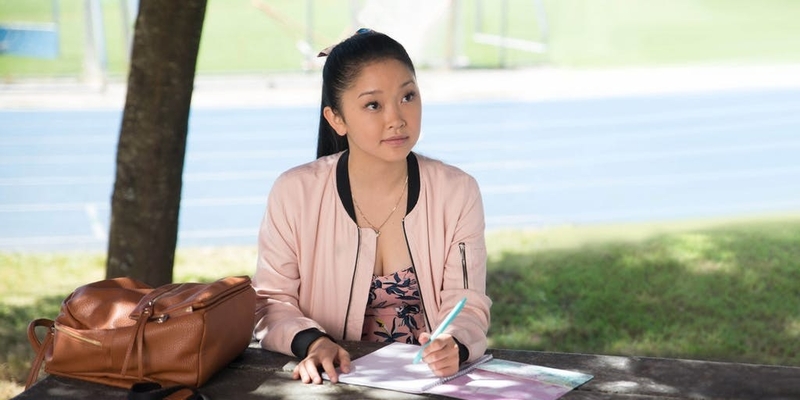 Someone give me a To All The Boys I've Loved Before animated TV series, ASAP. 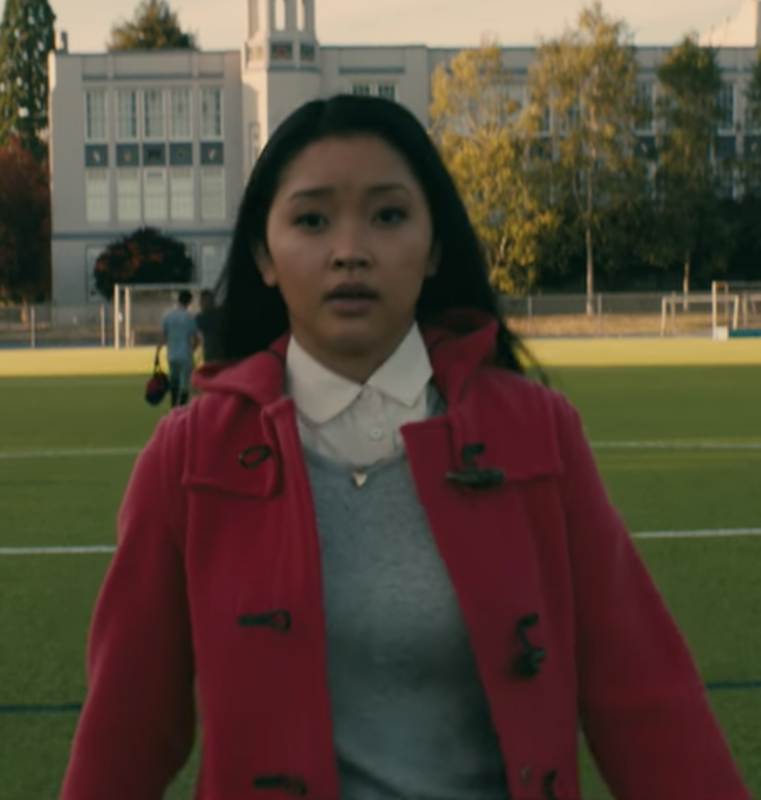 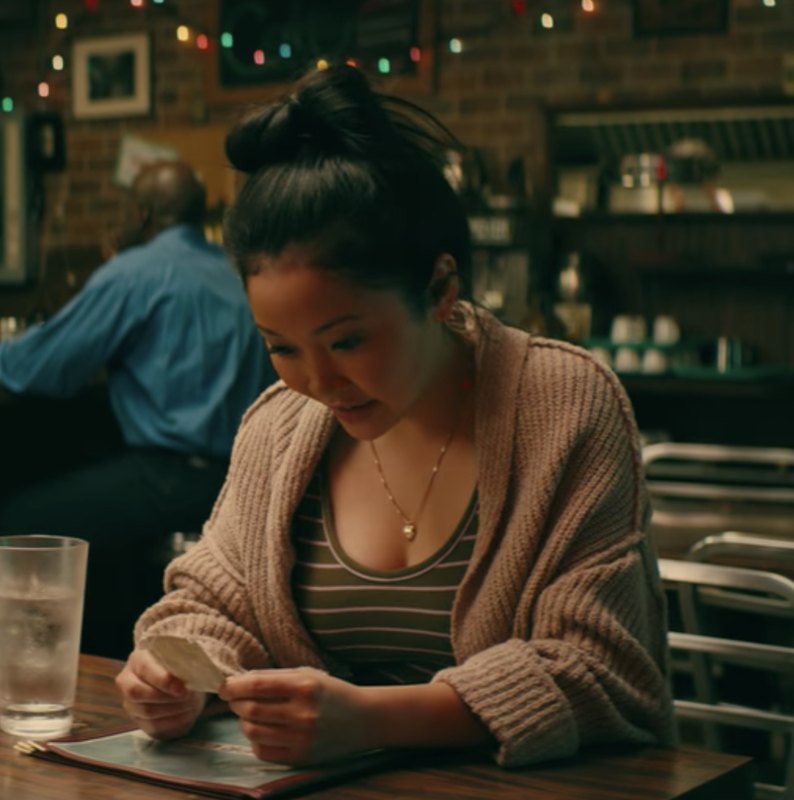 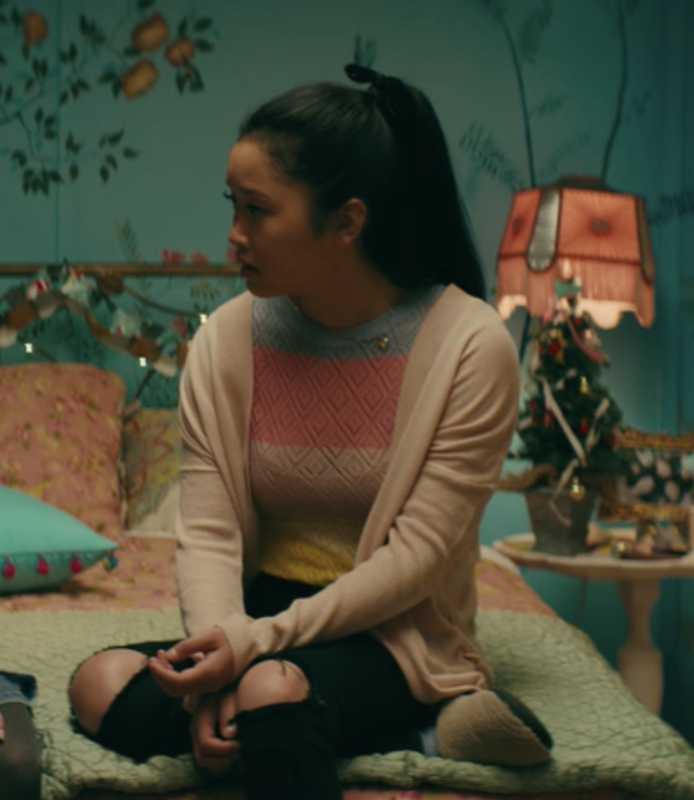 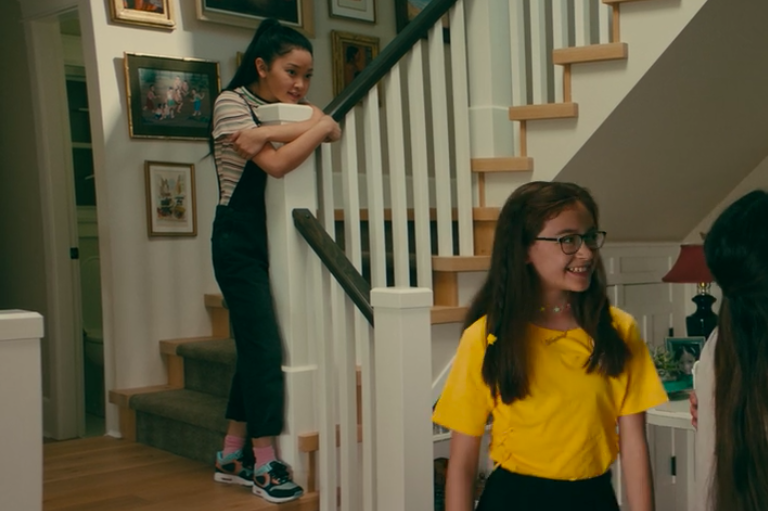 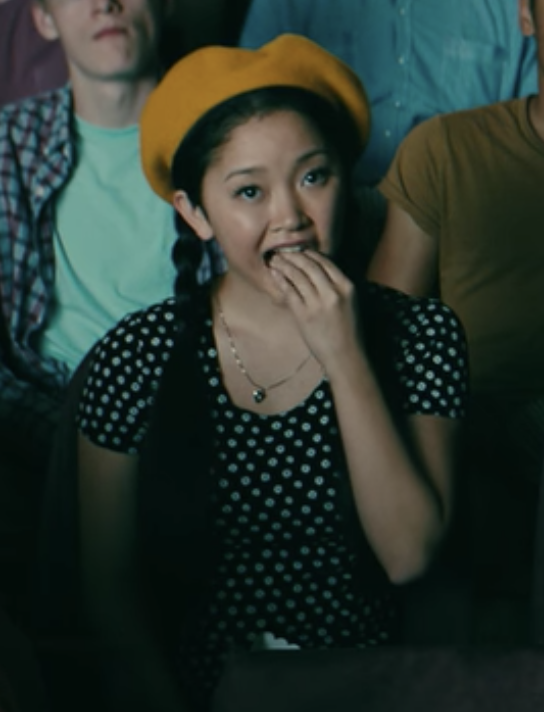 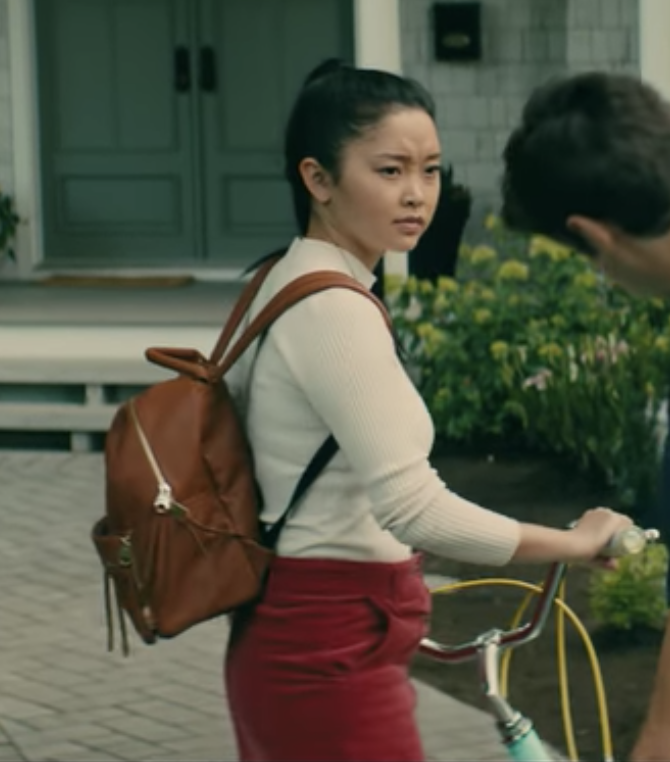 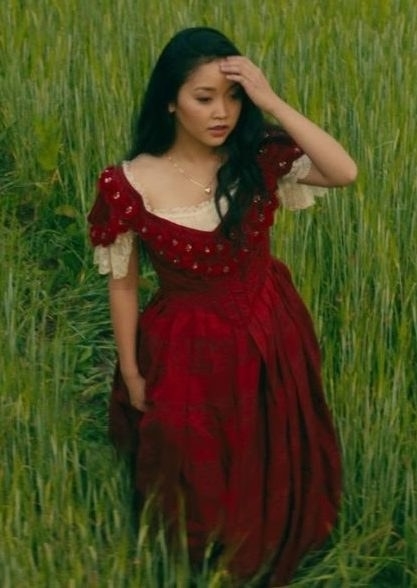 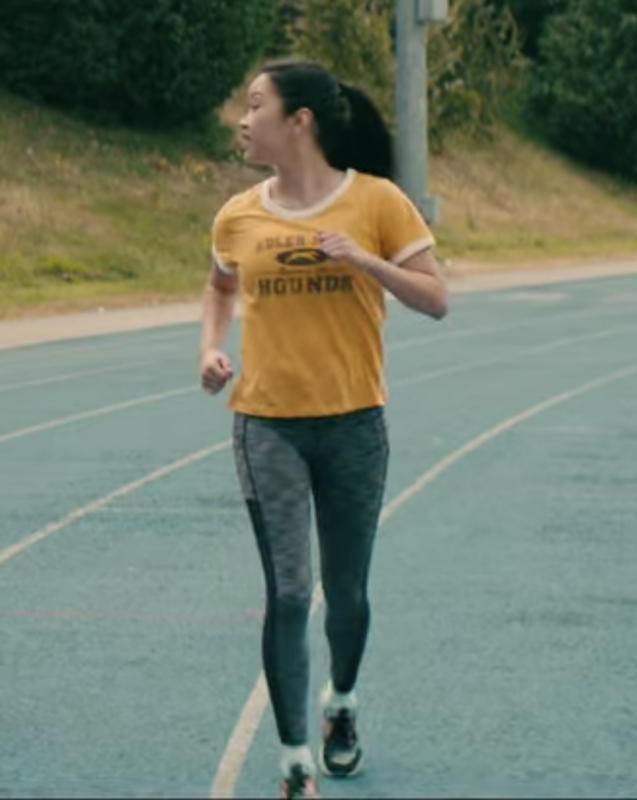 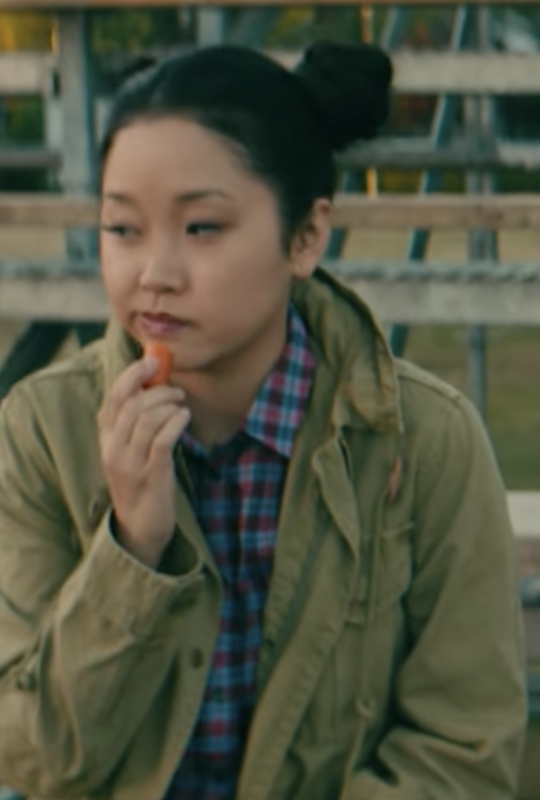 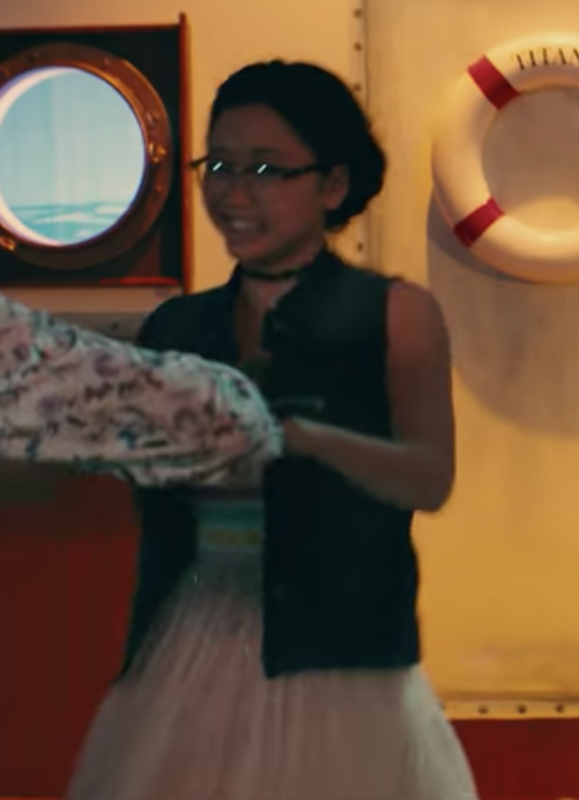 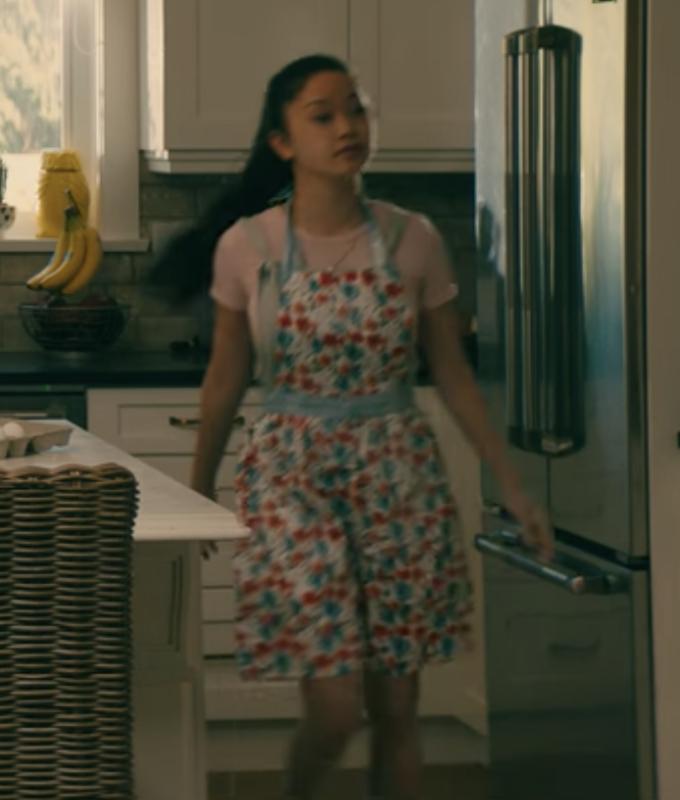 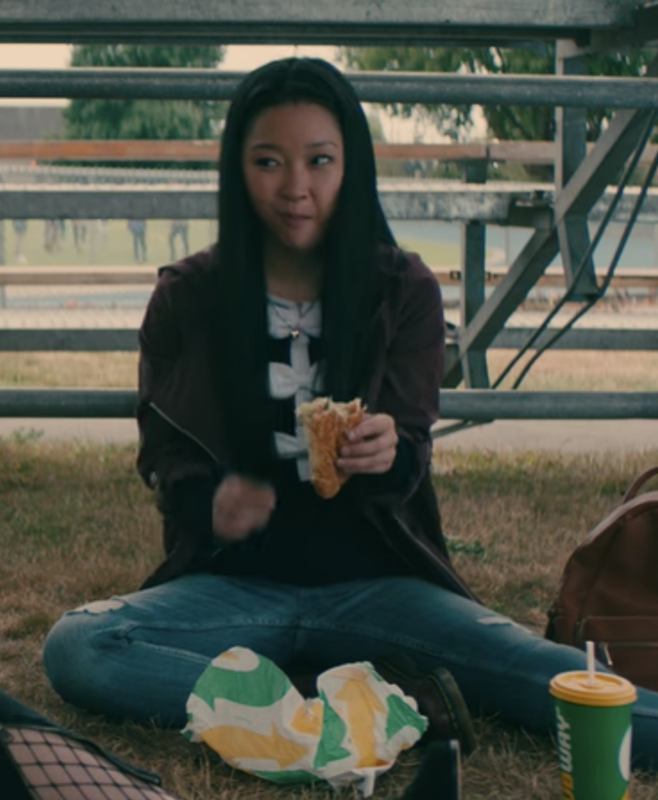 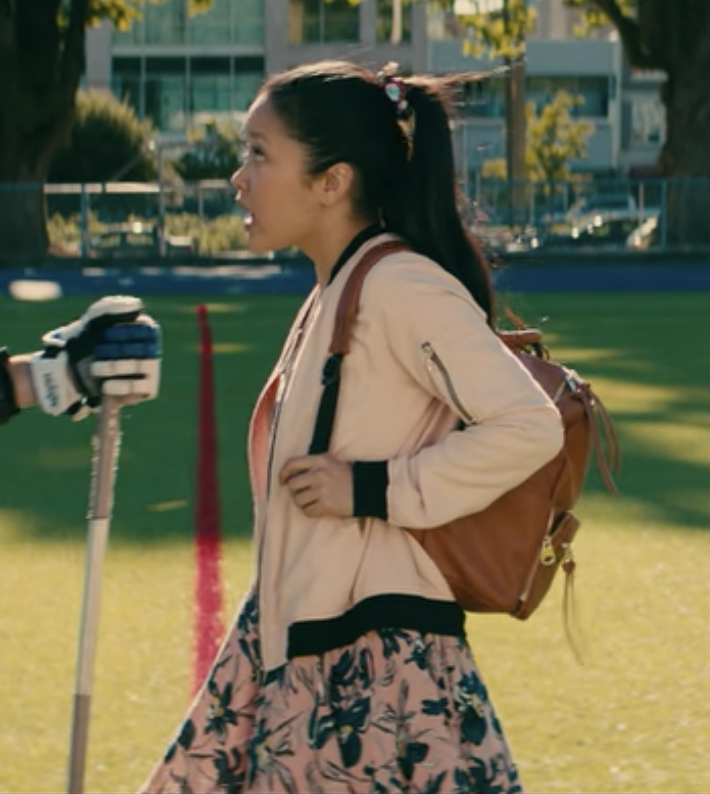 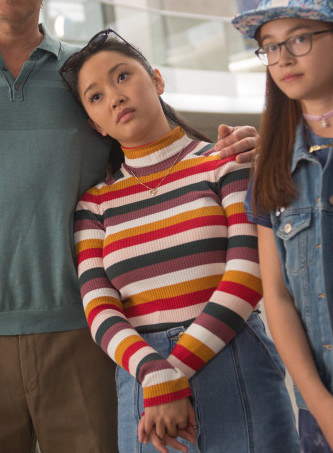 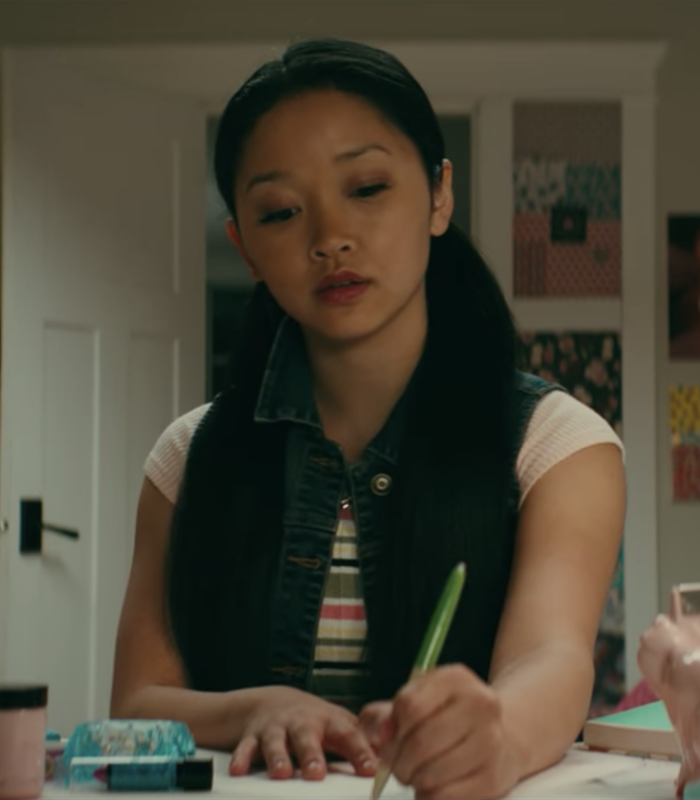 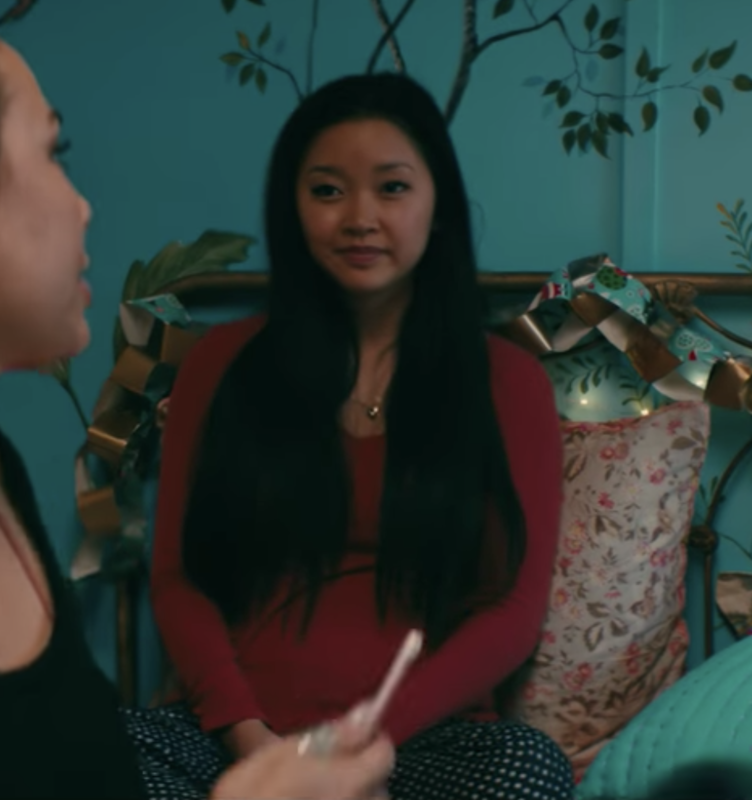 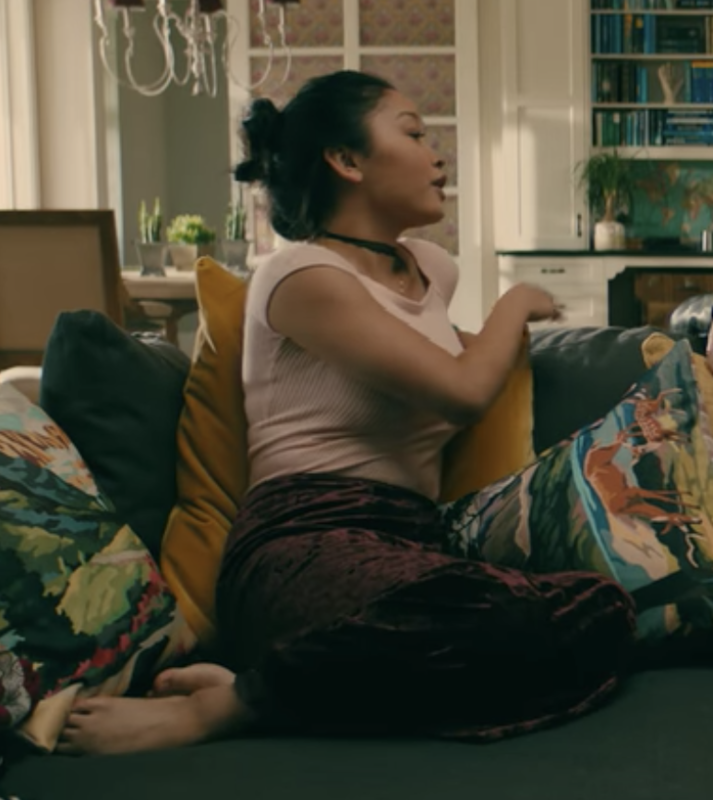 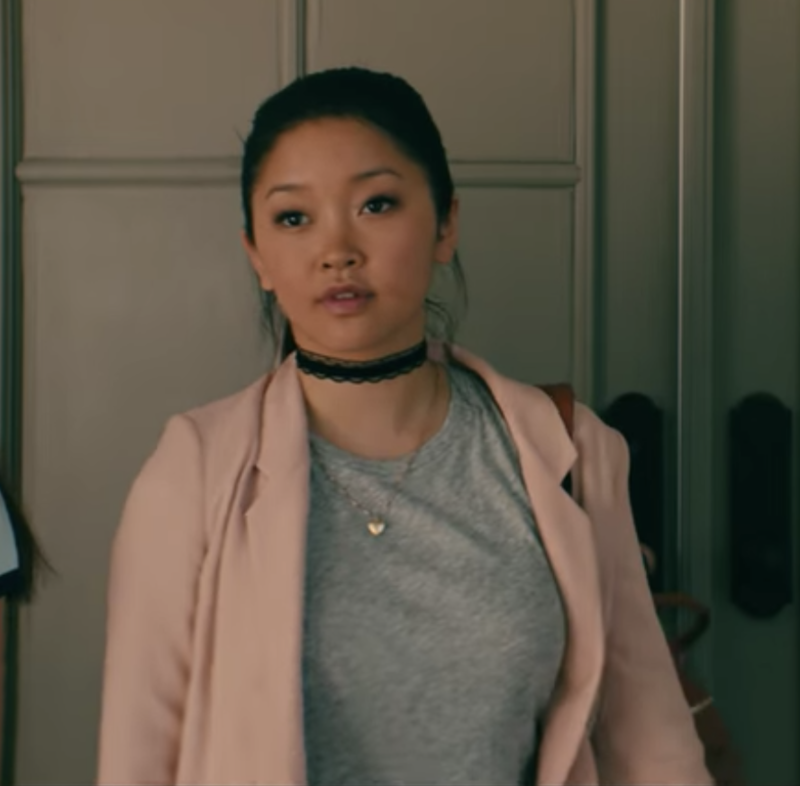 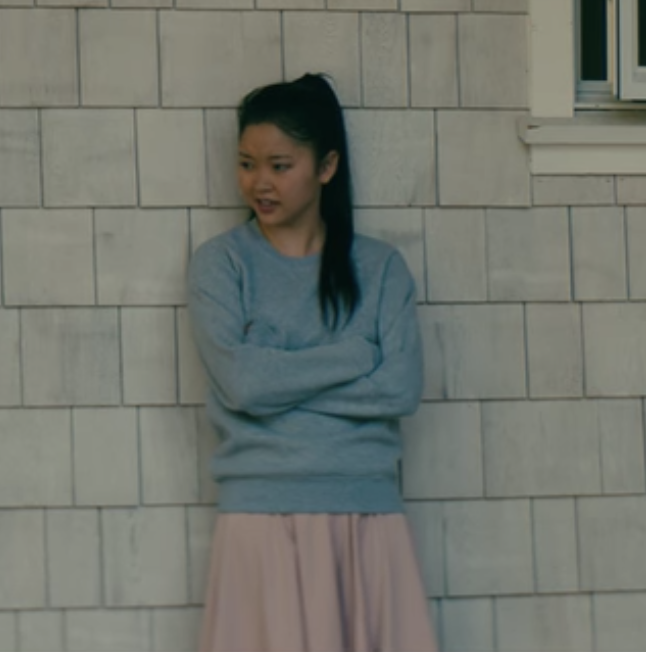 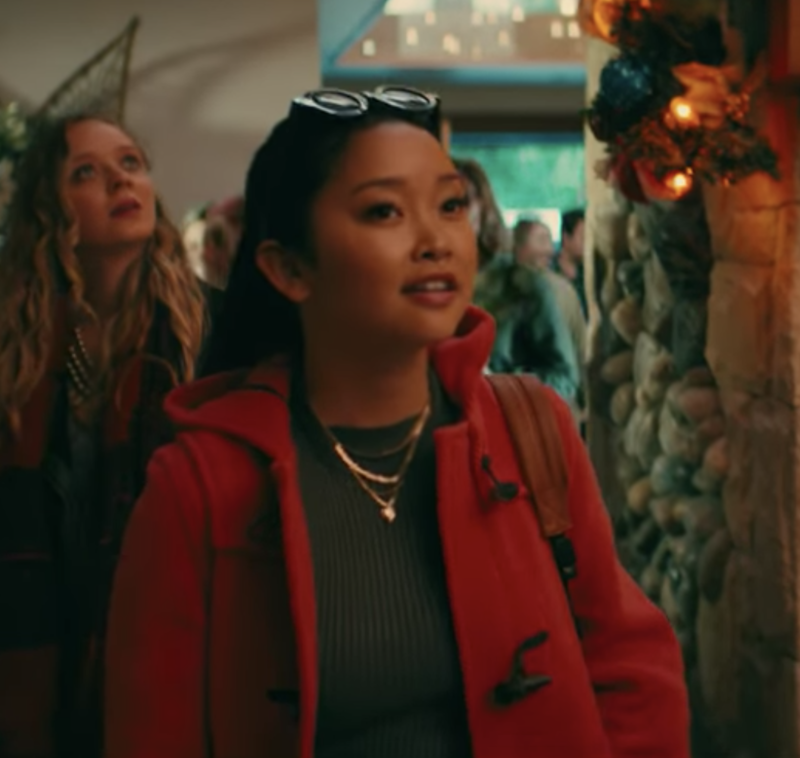 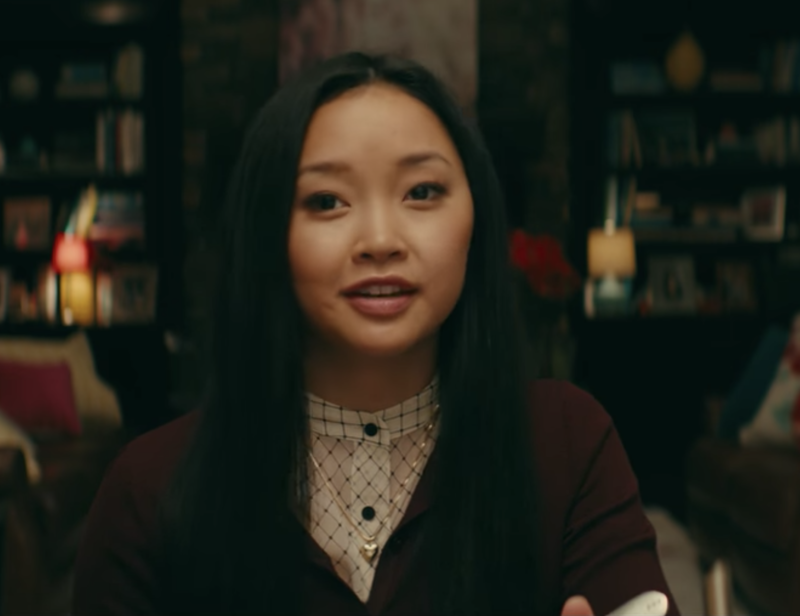 To All The Boys I've Loved Before has given us a lot of things to talk about, and one of those many things is LARA JEAN COVEY'S AMAZING OUTFITS. 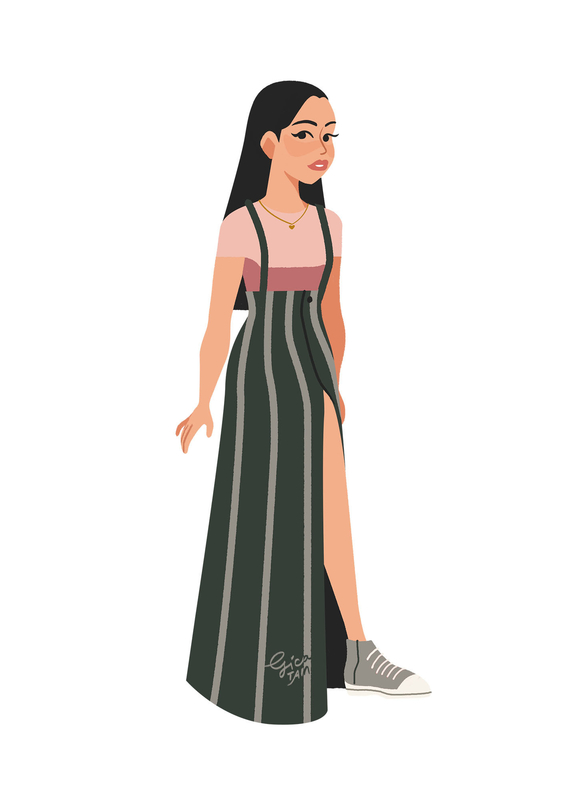 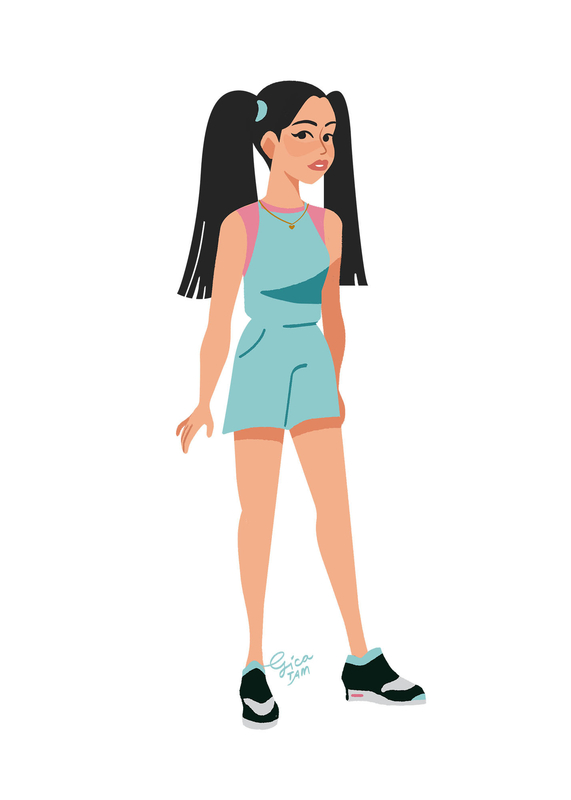 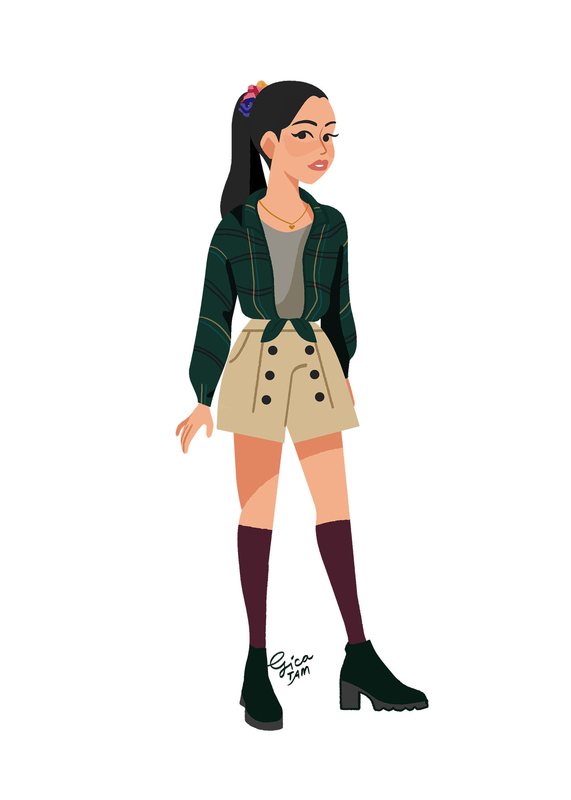 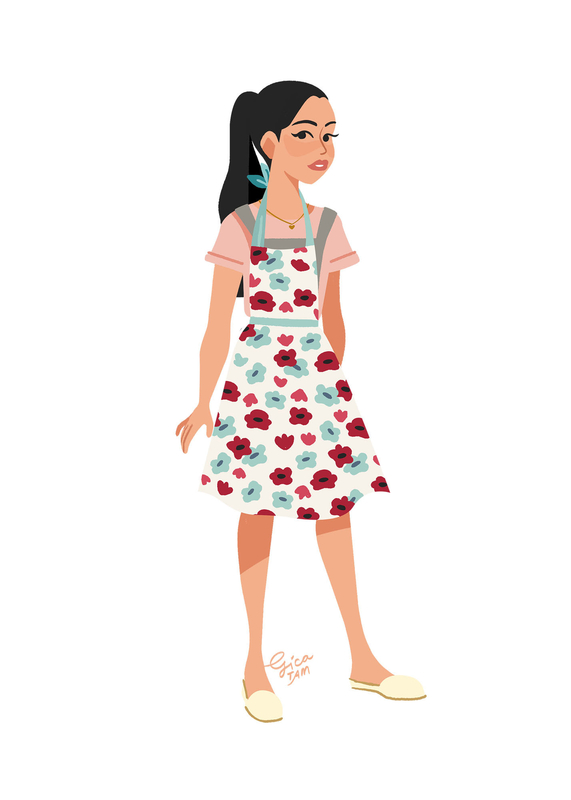 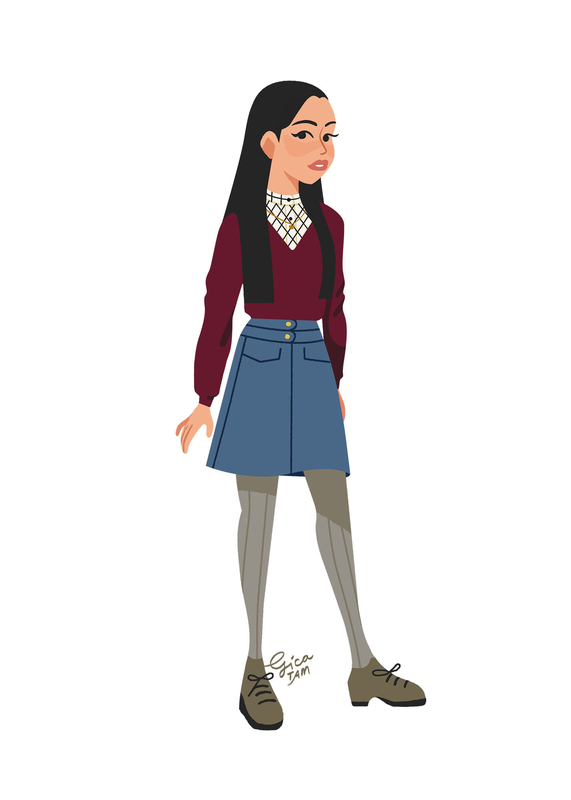 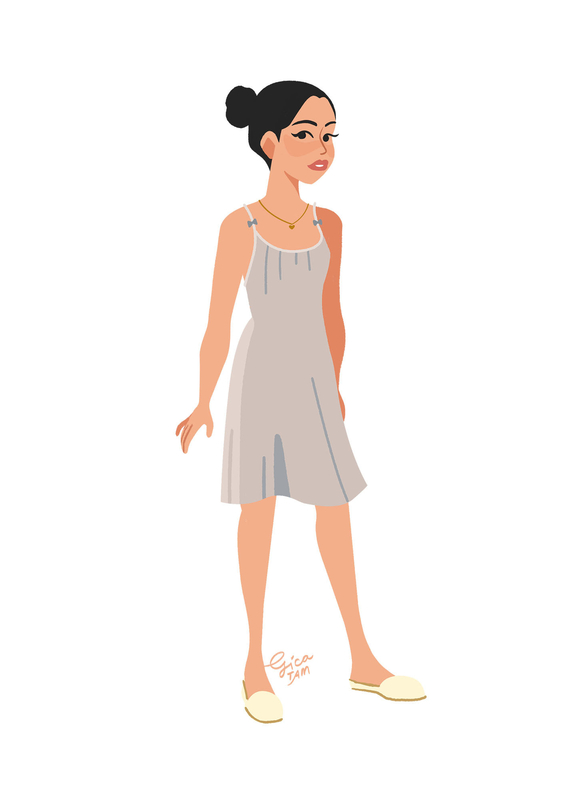 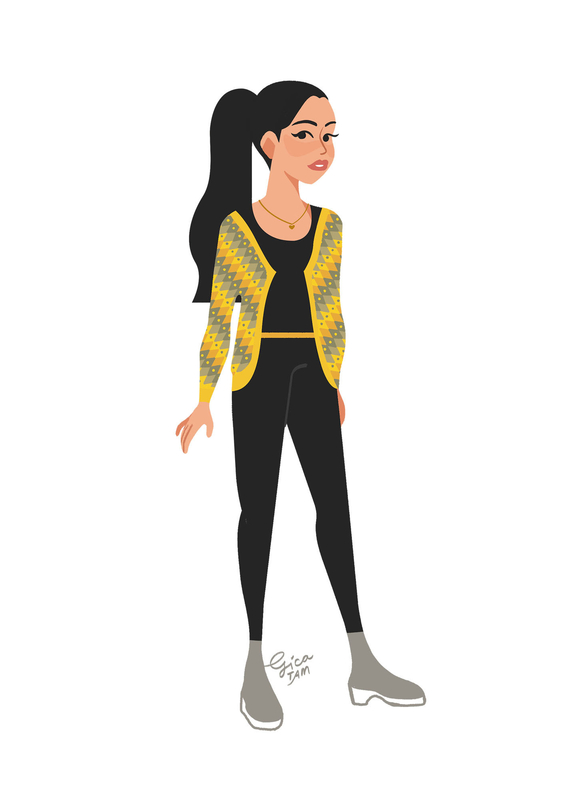 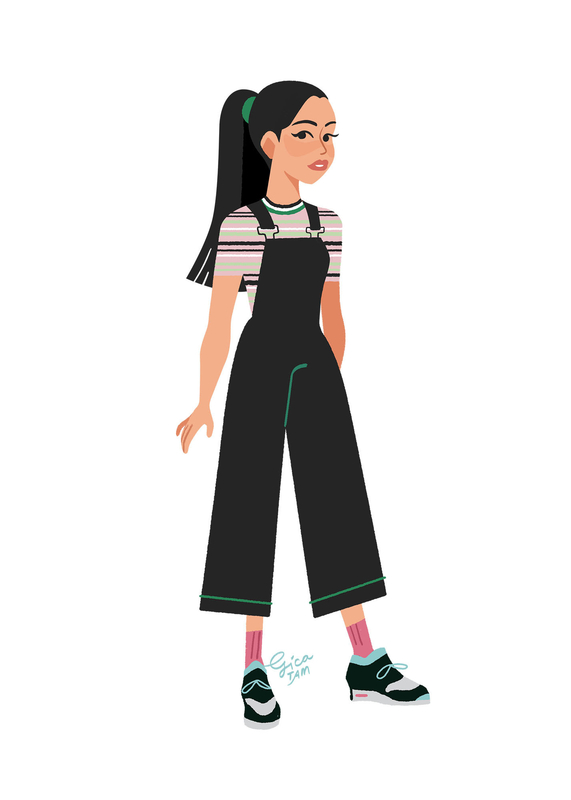 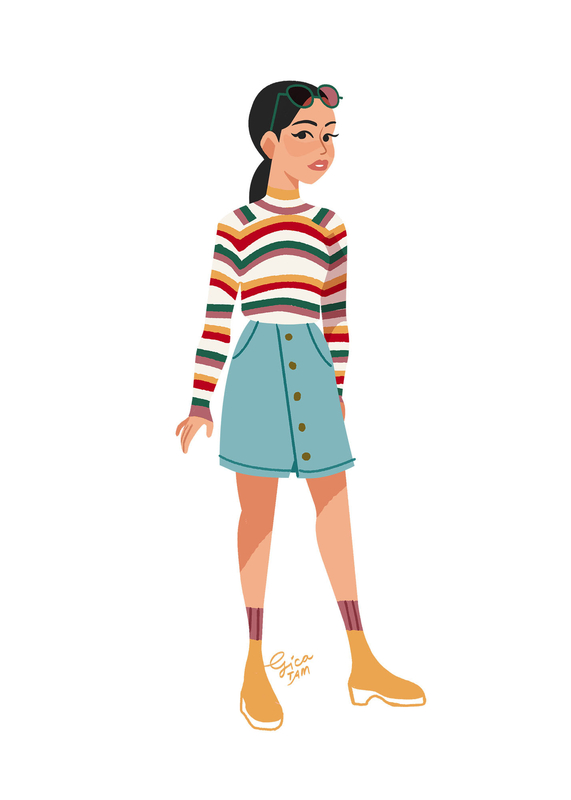 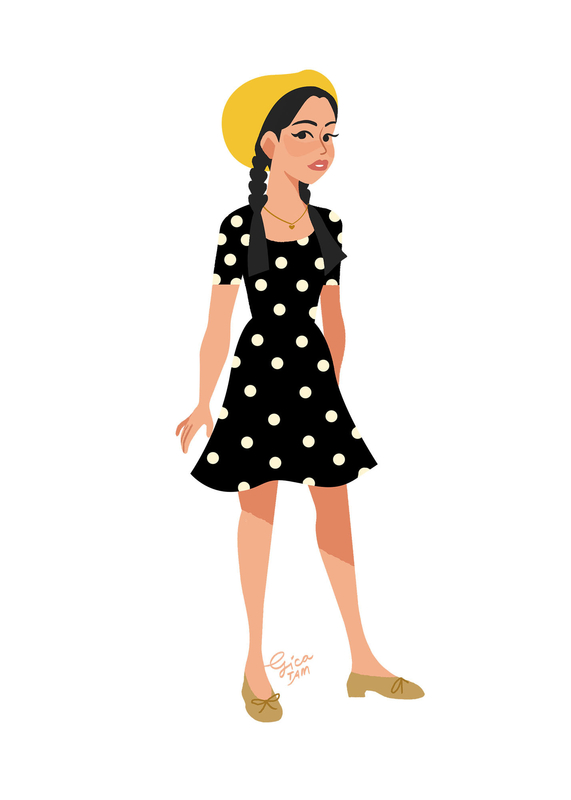 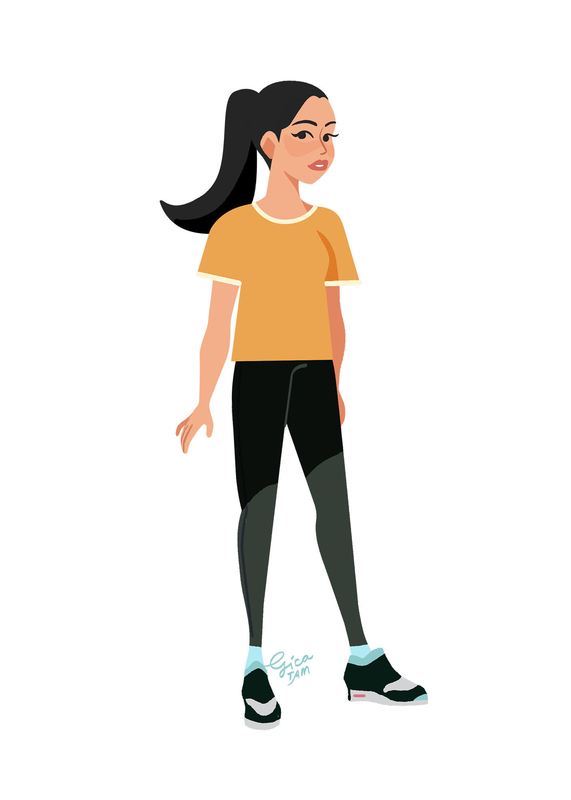 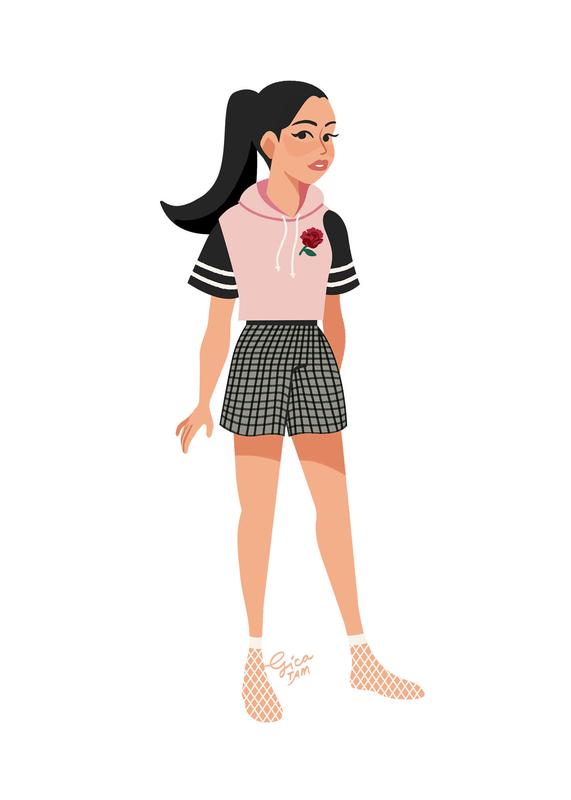 Inspired by her style in the movie, Manila-based designer and illustrator Gica Tam decided to illustrate all of Lara Jean's looks. 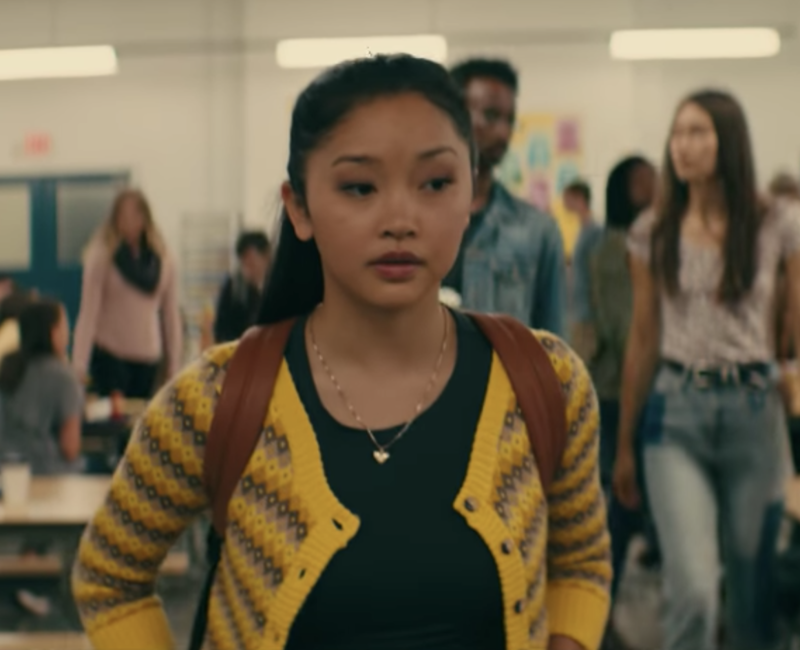 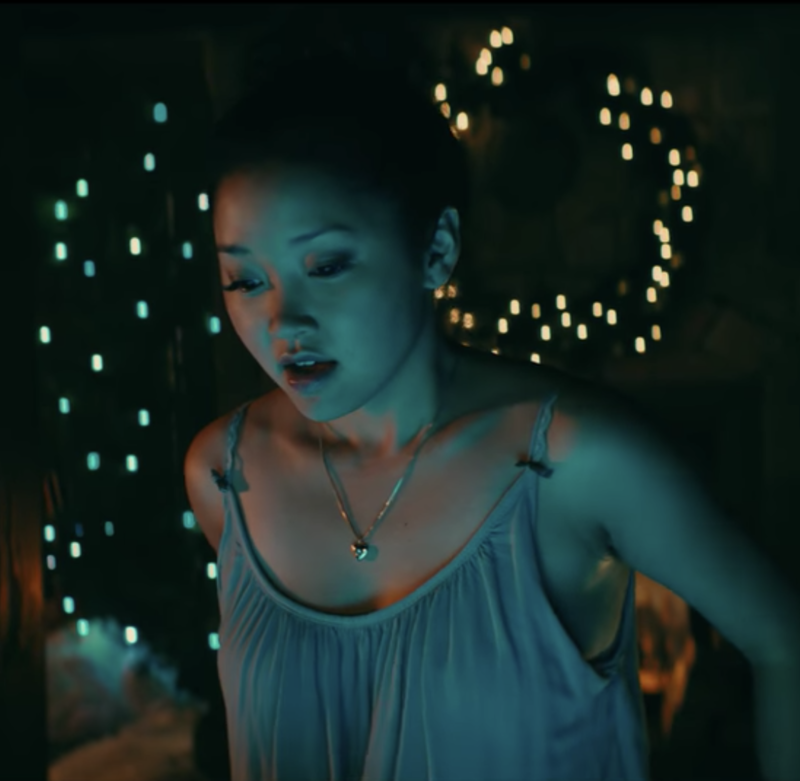 "I really enjoyed TATBILB’s visual palette and its subtle nod to some of my fave teen movies growing up," Tam told BuzzFeed. 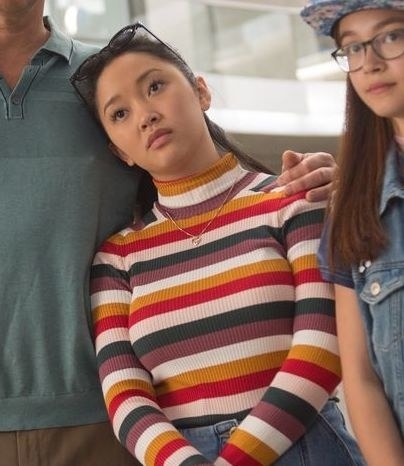 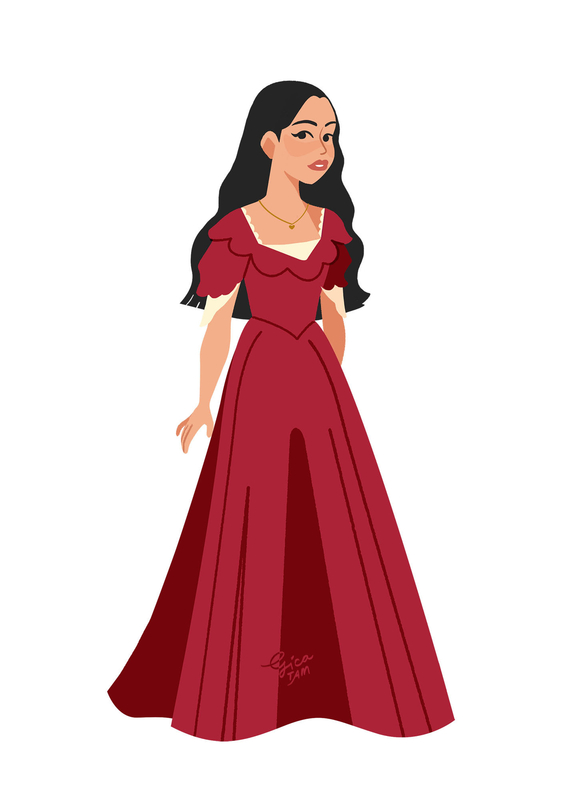 "I actually didn’t realize the extent of Lara Jean’s outfit changes until a friend pointed out just how much she wore." 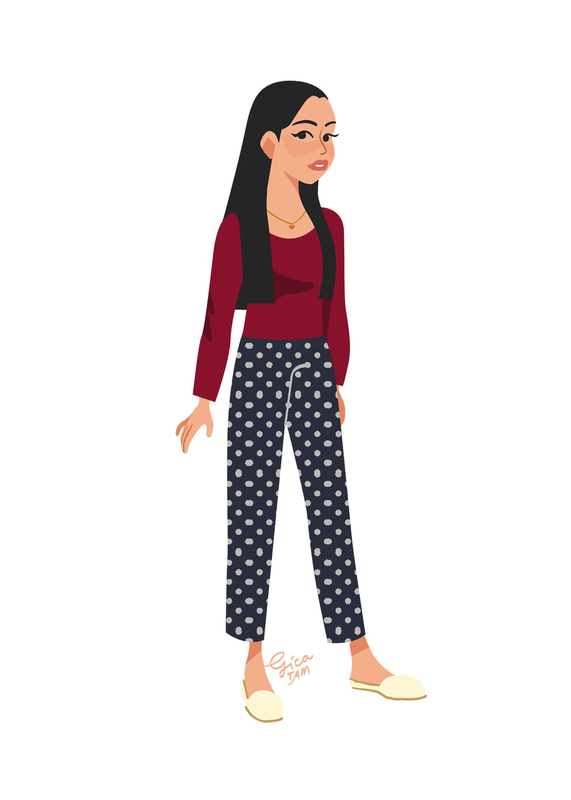 "It’s clear that there was so much thought behind every piece, so I tried to remain as accurate as possible while illustrating them." 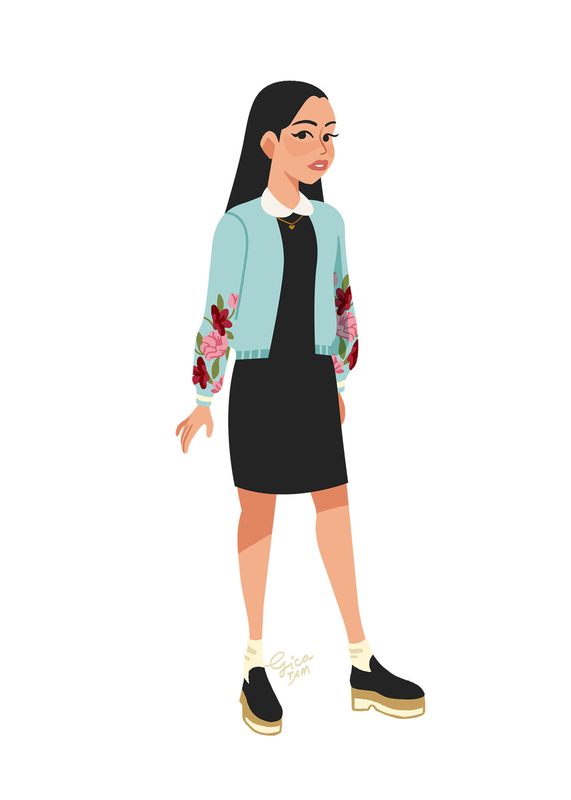 "I have a lot of favorites, like the rainbow turtleneck, the floral bomber, and the velvet skirt ensemble. 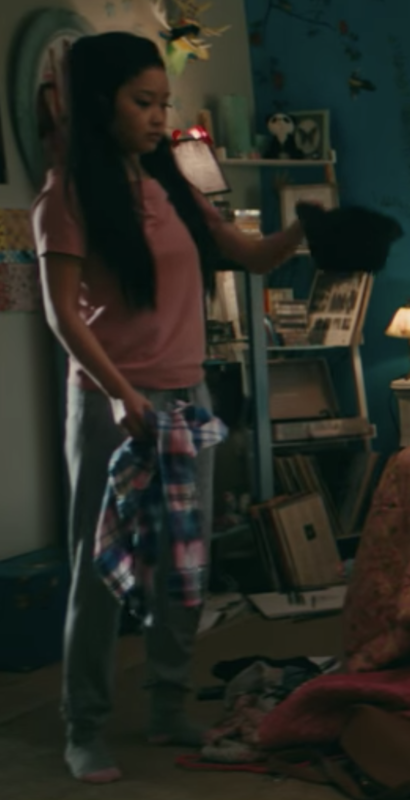 I definitely love the last outfit because of the energy it brings to the final scenes of the film. 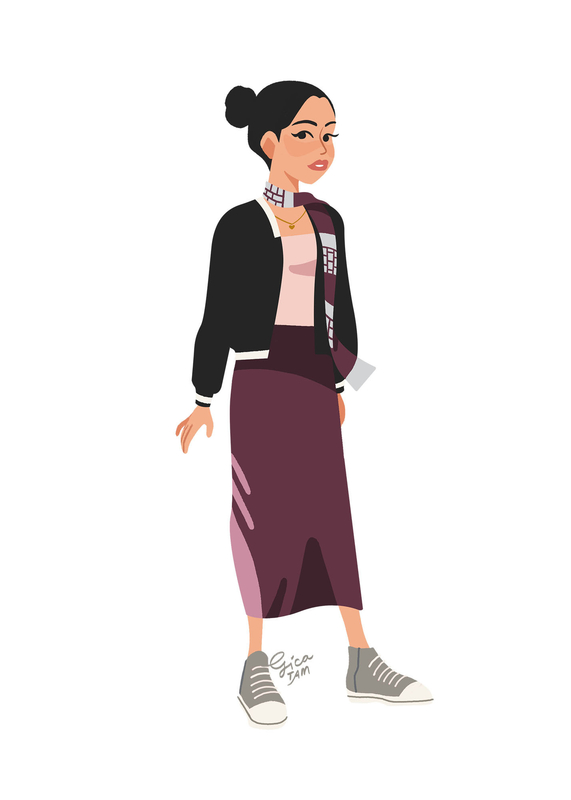 It’s so iconic and probably the reason why I made it to end of this mini project!" 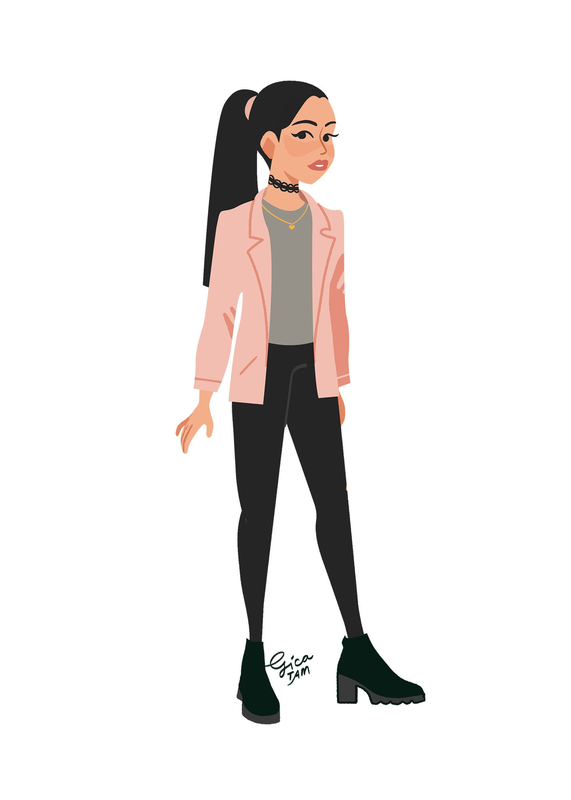 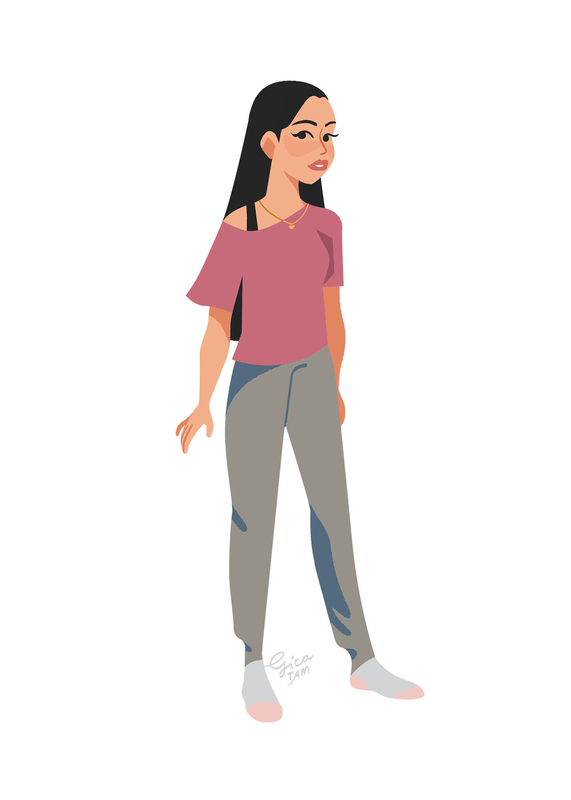 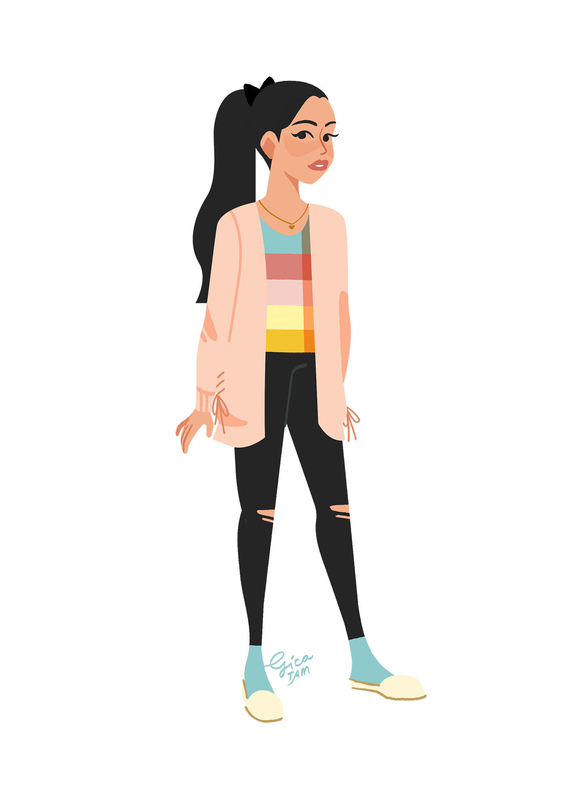 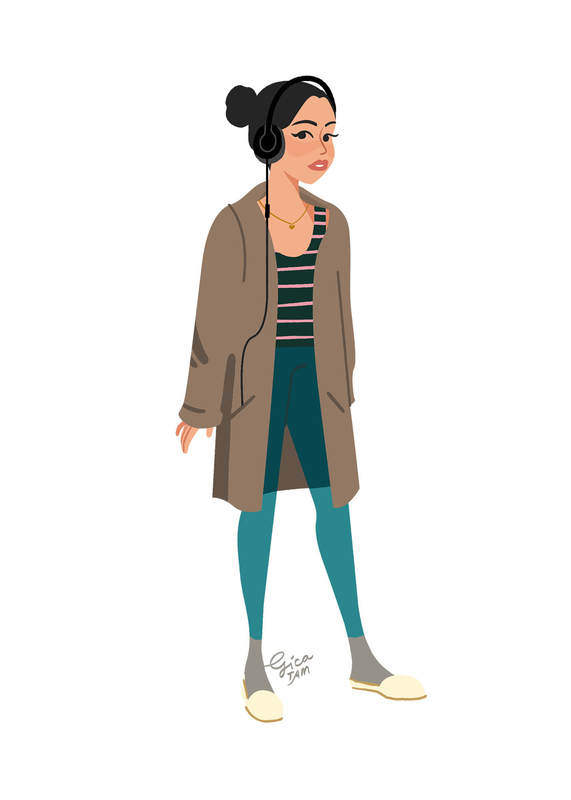 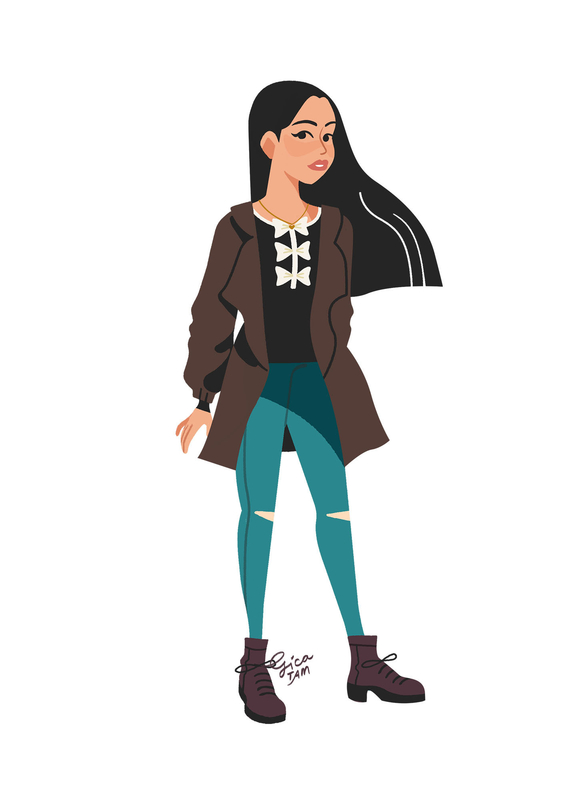 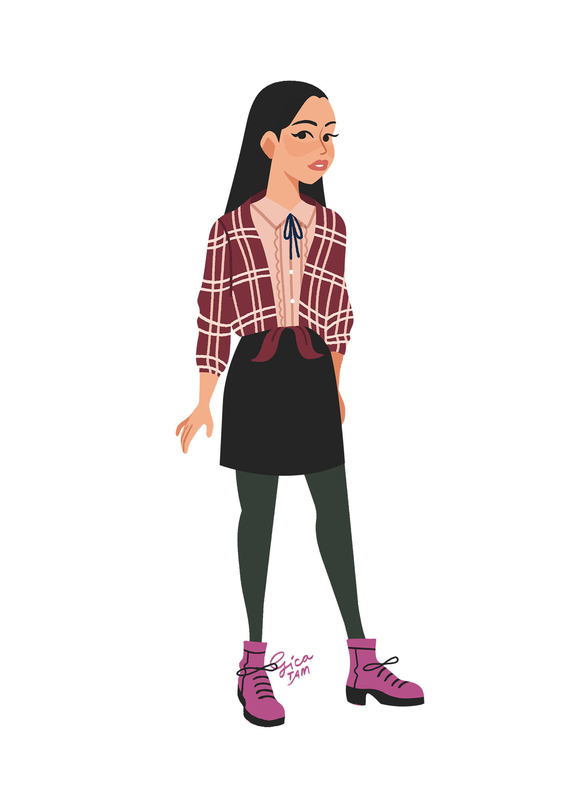 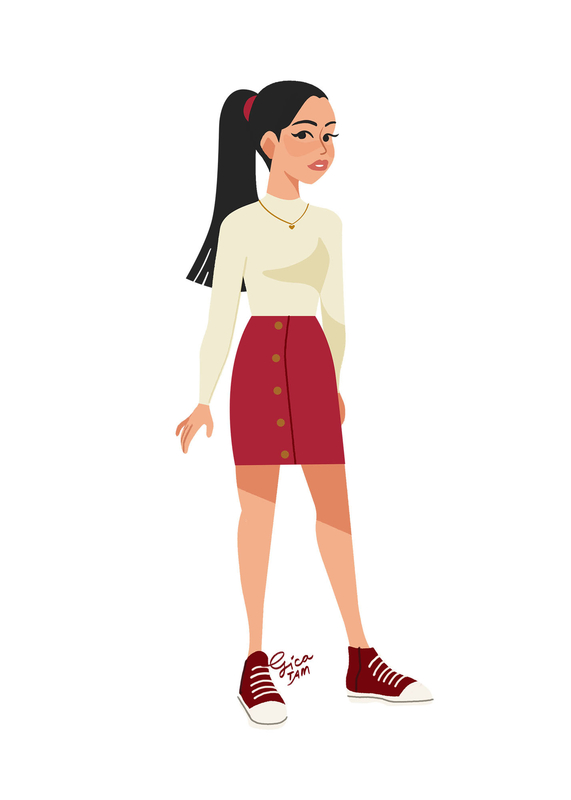 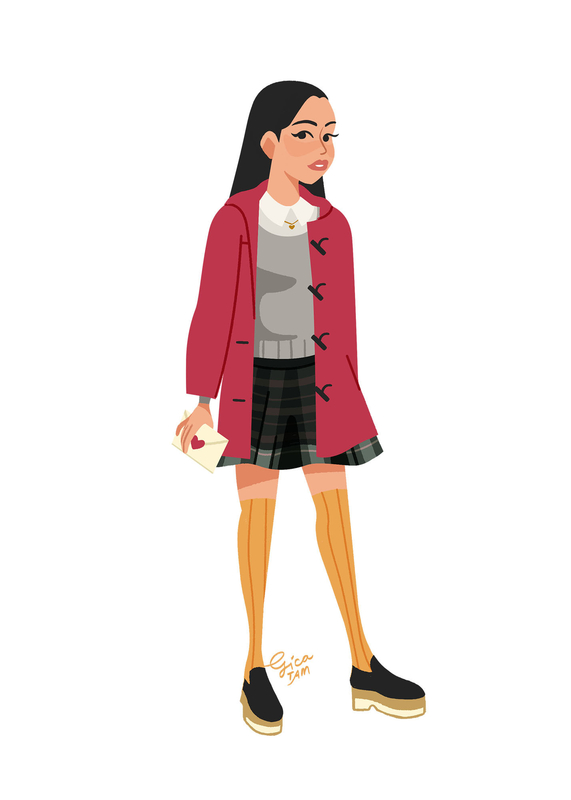 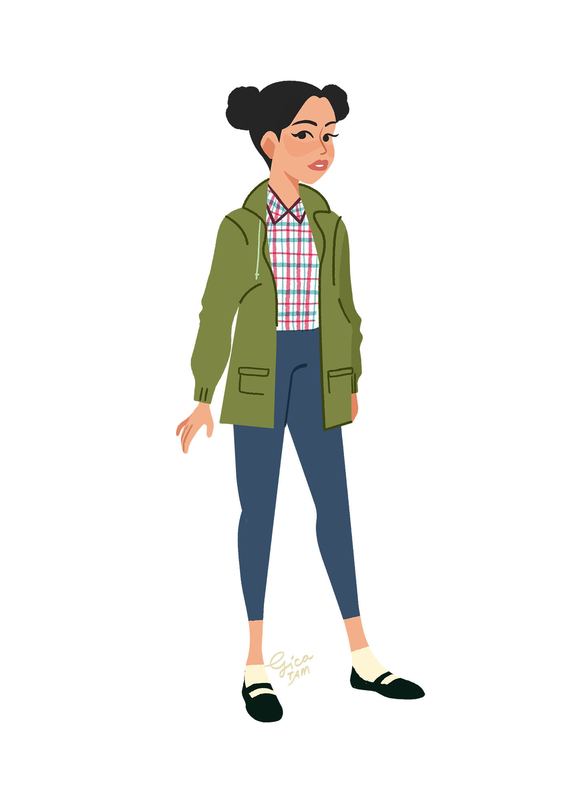 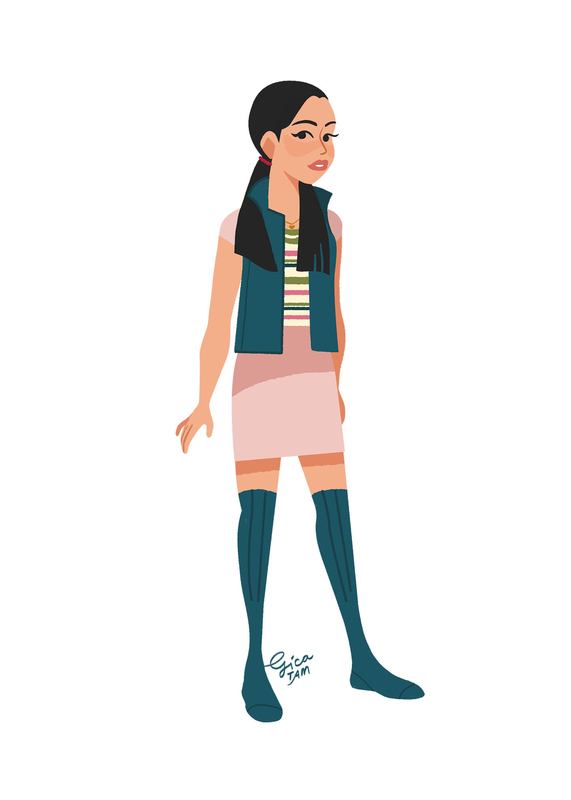 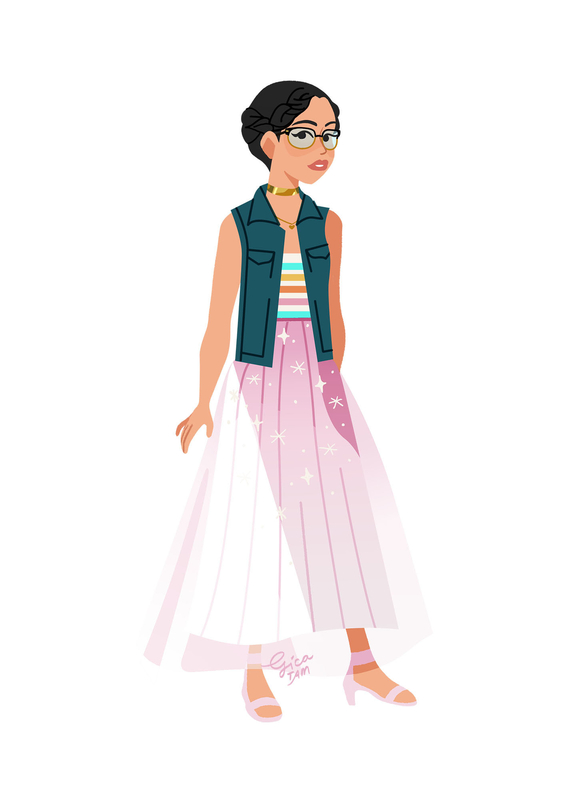 You can checkout more of Tam's work here, and you can buy a print of all of Lara Jean's outfits here.